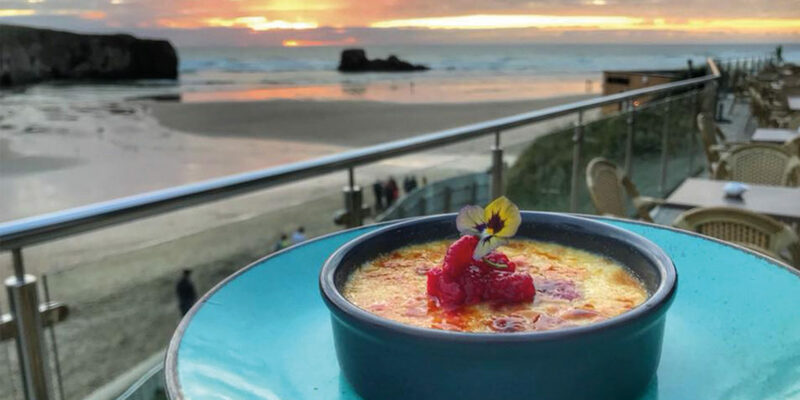 Clifftop dining at The Summer House, Perranporth beach. 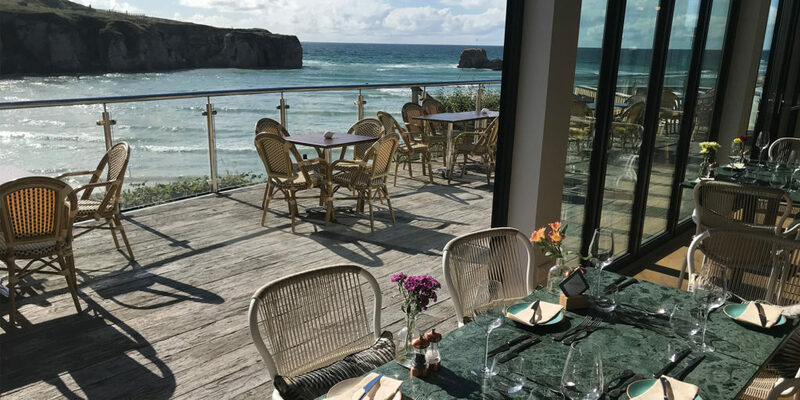 New this year, The Summer House restaurant has been built into beautiful cliffs overlooking Perranporth beach, making it a spectacular place to enjoy a spot of al fresco dining. 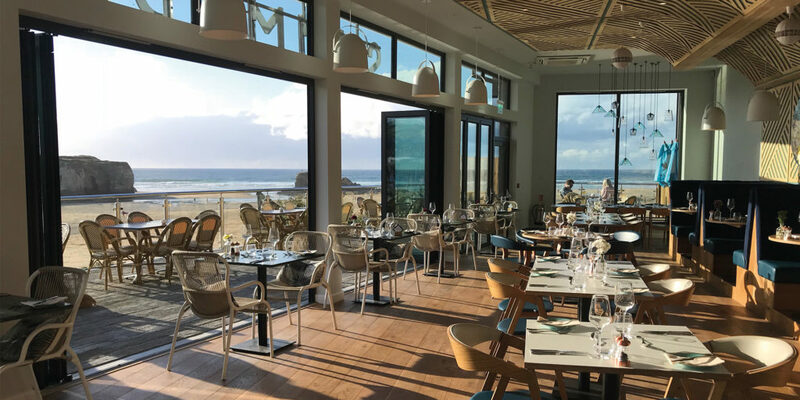 It also boasts a stylish interior dining room with dramatic coastal views, so it’s ideal whatever the weather. 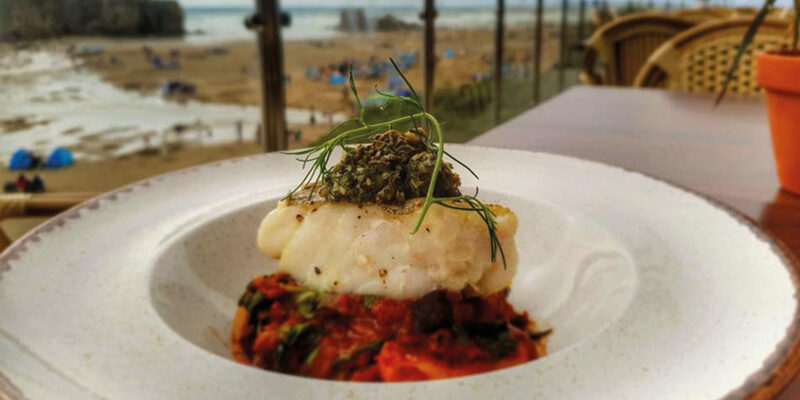 Whether it’s a quick bite off the lunch menu or a three-course meal, the Summer House team pride themselves on sourcing the best quality ingredients from the peninsula, catering for all tastes and requirements. One of Cornwall’s most idyllic restaurants, a visit to The Summer House comes highly recommended!